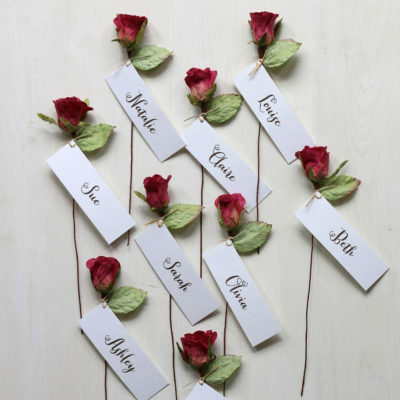 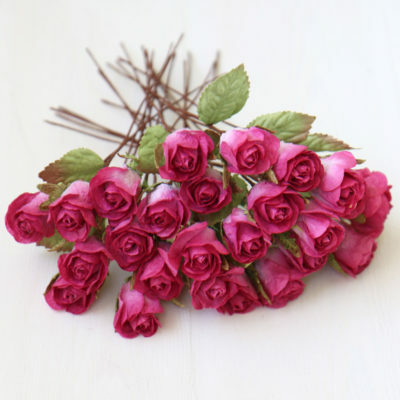 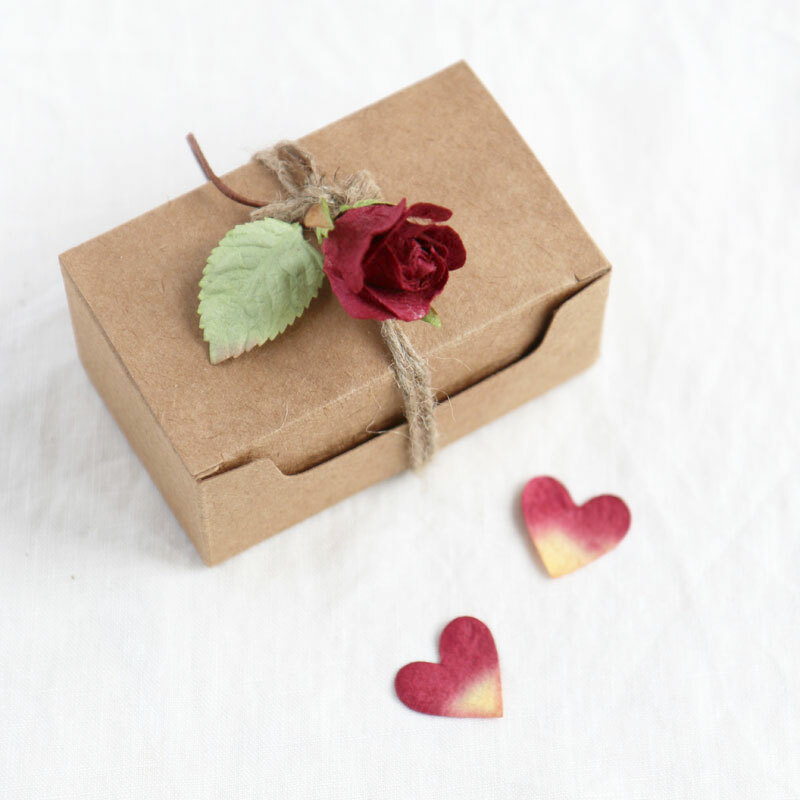 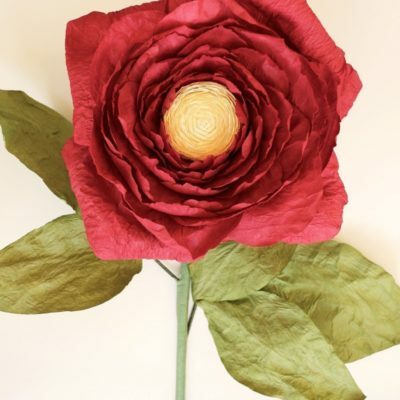 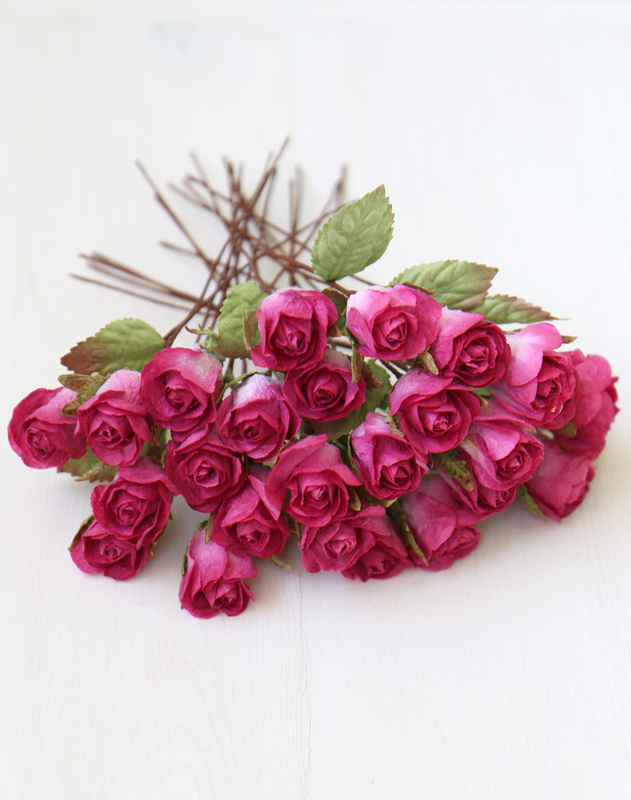 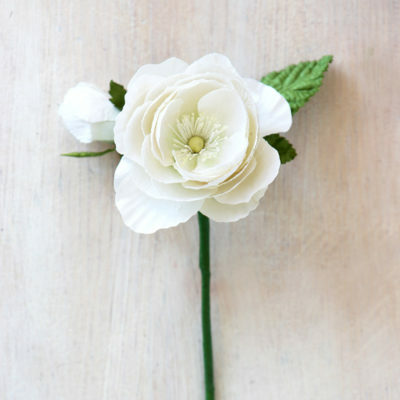 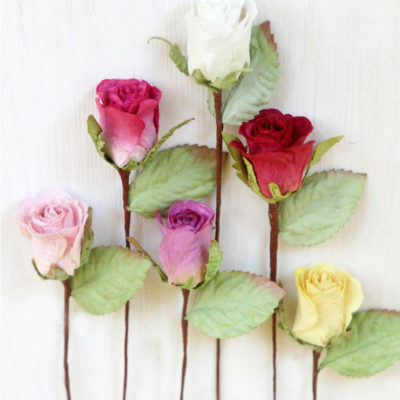 Small sized paper roses, beautifully handmade from eco-friendly paper. 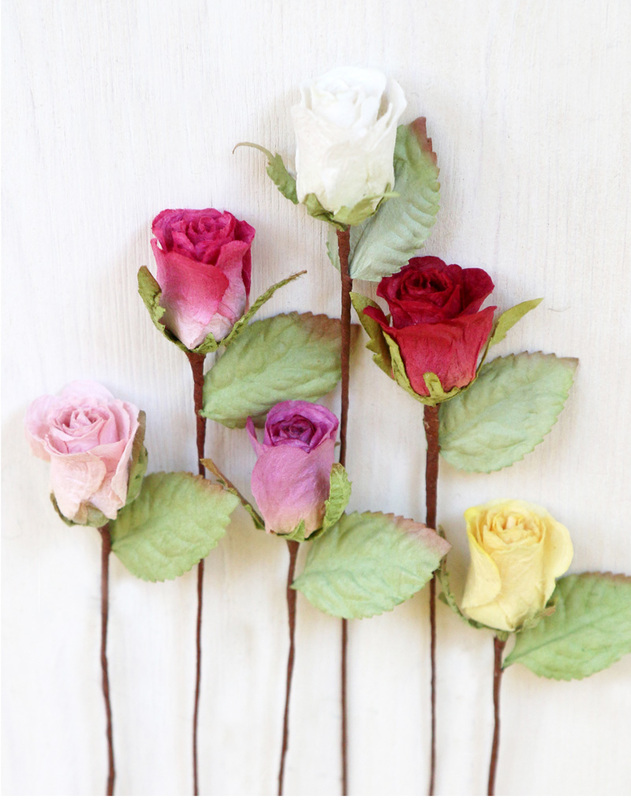 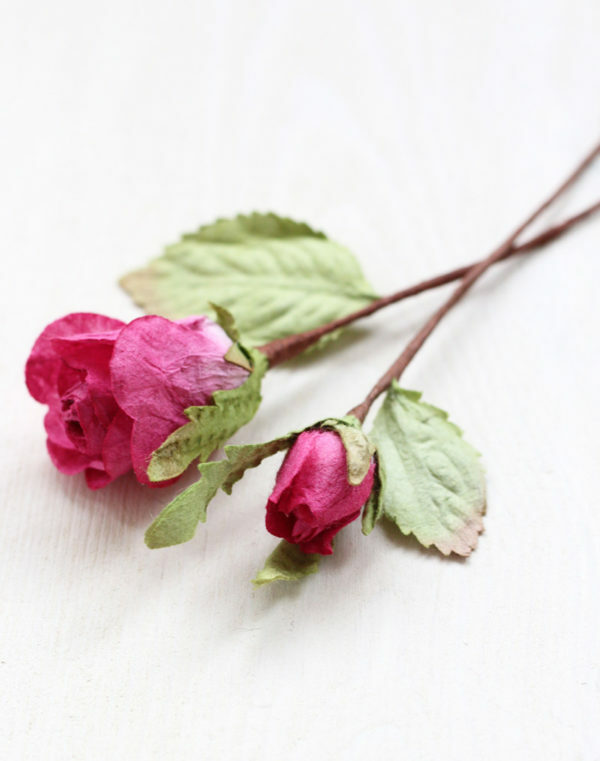 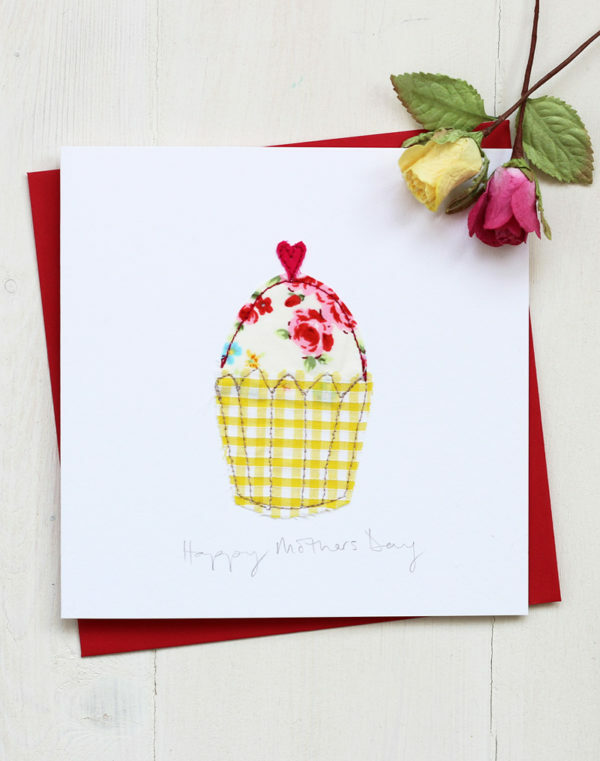 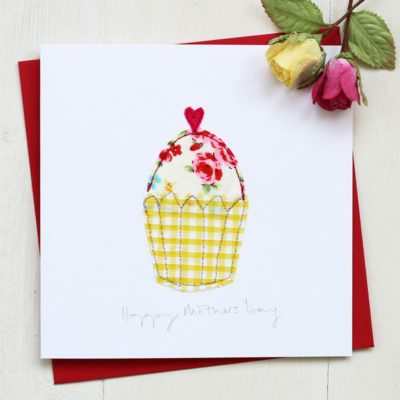 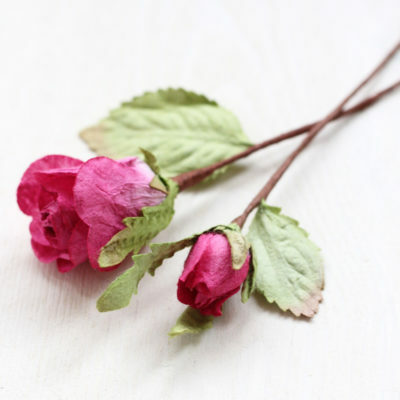 Small paper roses, beautifully handmade from eco-friendly paper. 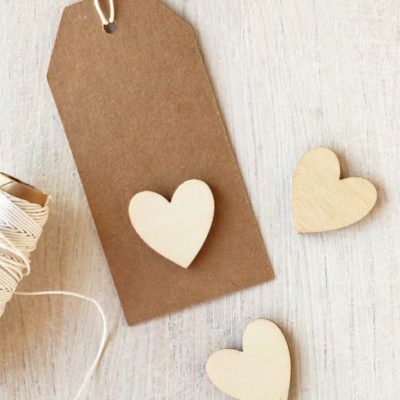 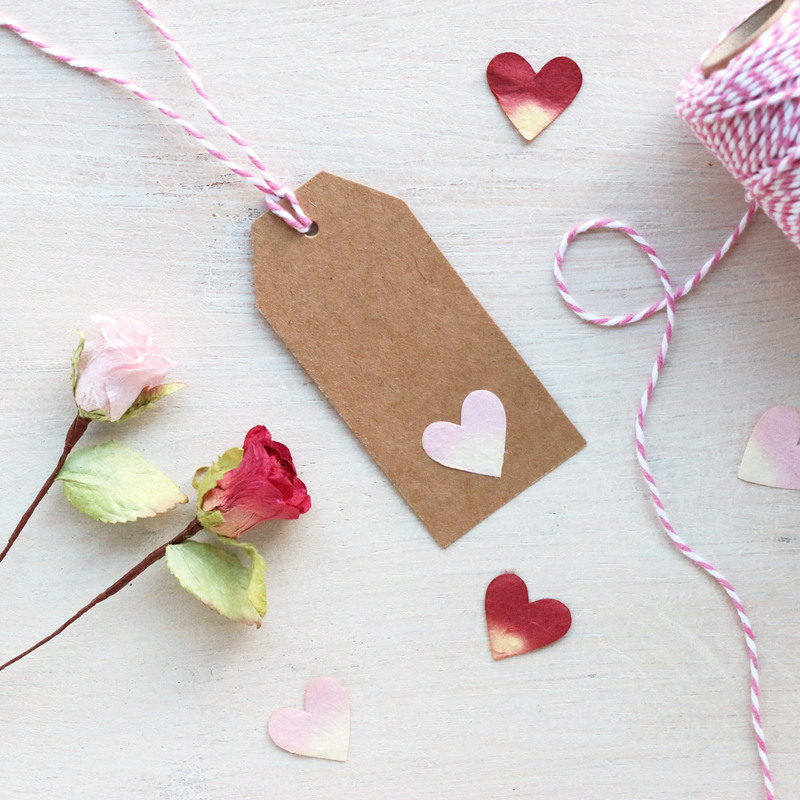 Ideal for scrapbooking, gift toppers, wedding favours, decoration and DIY craft. 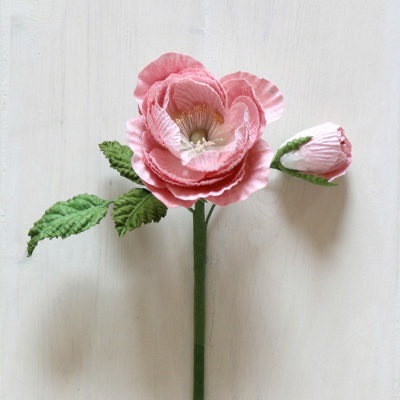 Stem length 18cm, flower diameter approx 2.5cm.